Ask the doctor any questions you may have about your recovery. 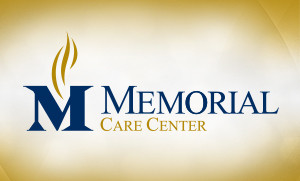 Your Care Management Team will confirm any arrangements for home health or other services after discharge. Your nurse will attempt to make a follow-up appointment with your surgeon. Your nurse will go over your written discharge instructions. Your Healing Partner should be present to review the instructions with you and the nurse. You should have comfortable clothing for your trip home. Your recovery will continue at home; you will need to do these things at home. Eat healthy foods – You will probably feel better if you have several small meals instead of 3 big meals. Take your pain medicine as prescribed. Spend most of your day out of bed, either walking or in a chair. Keep using your incentive spirometer and doing your deep breathing exercises. Remember that hand washing is still important while you are recovering at home. Do not start smoking again. 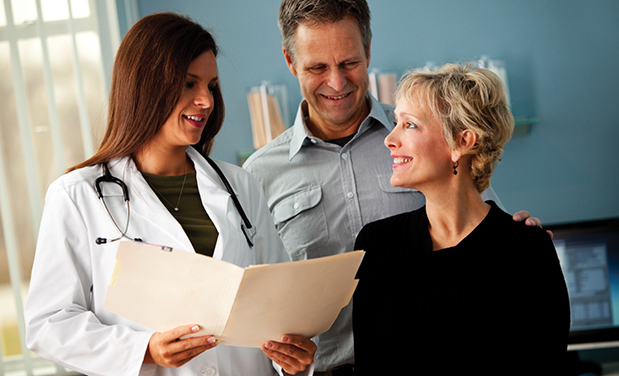 Your doctor will want to see you after surgery – make that appointment and keep it. Your surgeon may send you home on blood thinning medication. You have increasing abdominal pain or bloating. A fever more than 101 degrees.